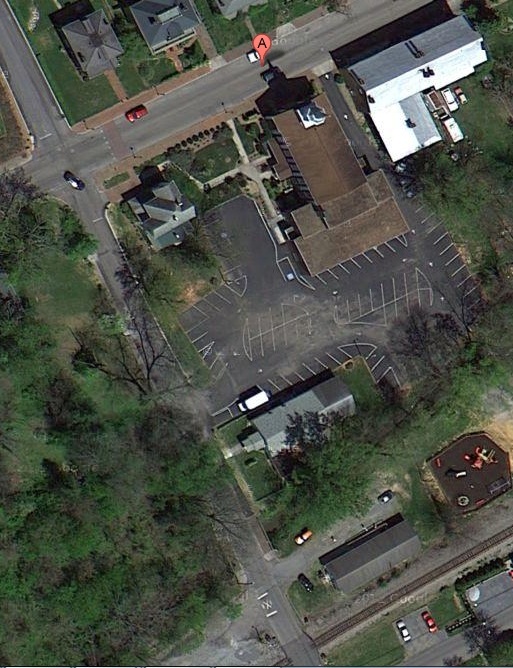 This satellite photo was produced prior to the paving work done in late 2016. Photographs will soon be available for the Main Church Building, Youth House, Second Sanctuary, Second Fellowship Hall, and Playground. To view them hover over and left click on a building or the playground.